In a (comic book) world full of flawed heroes, Captain America is a breath of fresh air. He is one of the few superheroes who receives his powers because he is chosen. No science accident, no wealth or technology, he was just a good man. A man who, despite having no strength or power, stood up for what was right, with no thought for himself. He desires to join the army because a bully needs to be stopped, wherever they are. He was chosen for his virtue, courage and compassion, not for his strength or skill. The super soldier serum enhances the properties of the man who receives it, which is why it was important Steve Rogers was chosen. Any man could receive the physical strength, but the Red Skull shows that evil will only grow. Someone like Rogers, however, would only become more caring, courageous and protective. A "true soldier" who didn't care for being nice might only become a villain. But Rogers proved himself as a good man, albeit a terrible soldier, making him the perfect candidate. If America could place its hope in one man, it would be Rogers. I love that they add in his time selling bonds. He does it out of a feeling of duty, because he knows he's doing the war effort more good selling bonds than being in a lab. However, it's when he's using his abilities to their full potential that he is best able to serve his country. 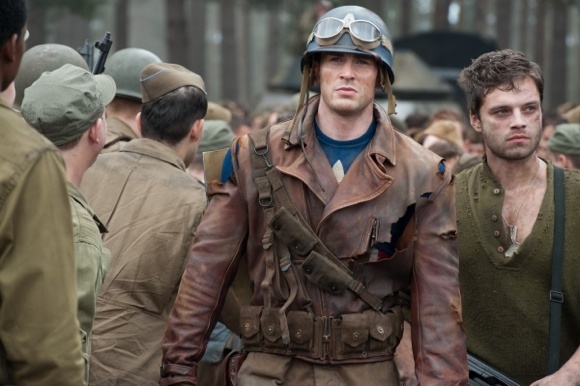 Though the generals won't save 400 men because they would lose more in the process, Captain America goes on a suicide mission and brings them all home. He gathers a small group of men around himself and takes out whole military bases, inspiring thousands of others. He's not perfect, but he's good. He's not invincible, but he fights as if he was to save others. He fights not to kill, but to protect. It's these traits that make Captain America a true hero, a hero who fights for what is right at whatever cost. He was always a fighter, a leader, and now he has the capability to do so effectively. He has seventy years to catch up on, but I'm sure he'll do just fine at the helm of the Avengers team, making up for some of it's flawed and selfish members. 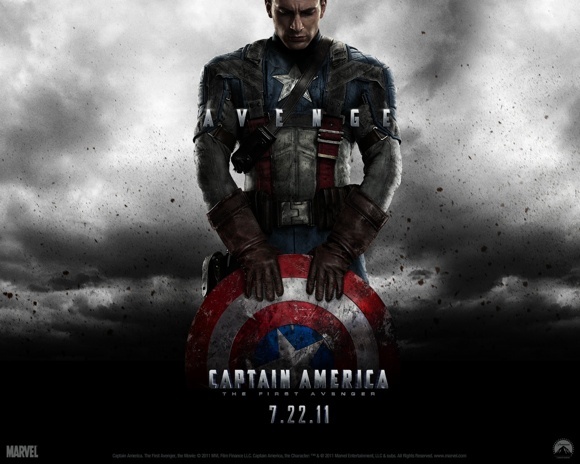 The question is though, does our time want a "perfect" hero like Captain America? We've thrown aside Superman, opting for the darker Batman. In many ways, Captain America is much like Superman, so it will be interesting to see if he fares any better as the Marvel universe continues on the big screen.